I’m so excited about the cover for my new book. I know I’ve been talking about this for quite a while now, but it is all coming together very quickly now. I had a friend help me by photoshopping some images together to create the picture. He was great at coming up with exactly what I could see in my head (and trust me, that is no easy thing to do). And then I have another friend (she is actually someone who does most of the graphic design work for me at work) who created the final cover. I think they did a great job. I am hoping to have this ready to publish on Kindle this week and then available in paperback within a couple of weeks. 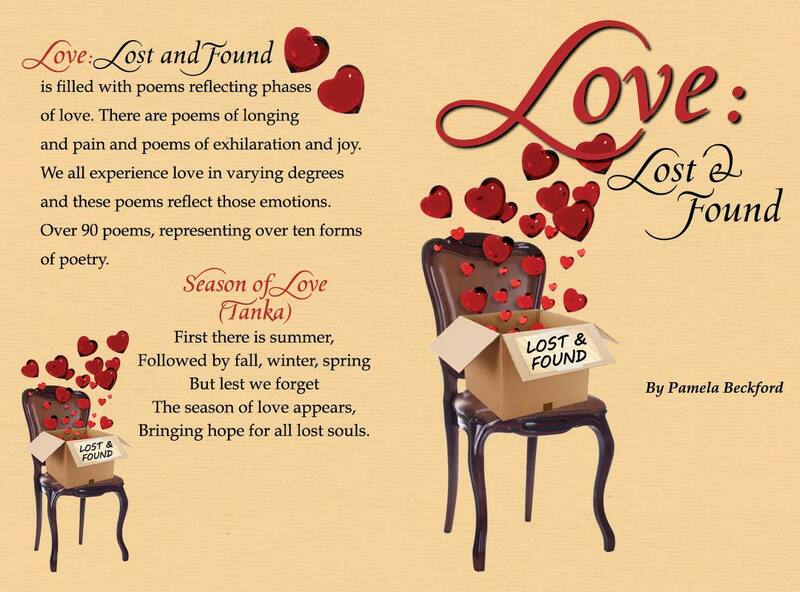 Please share this cover and help me promote my latest poetry collection.